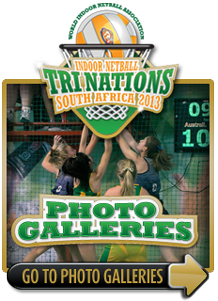 "INDOOR NETBALL WORLD CUP SOUTH AFRICA 2014"
South Africa has hosted yet another successful Indoor Netball World Cup. 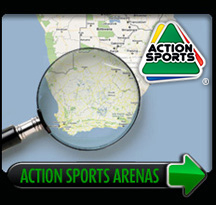 A special mention must go out to the Fourways arena for the standard at which the Arena was kept clean. Well done Hazel. The netball was played in good spirit between Australia, New Zealand, England and South Africa. The Super Sixes was a closely fought affair. The Round Robin saw the 21 & Under category going down to the wire. Australia and New Zealand each drawing their match against South Africa. In the End New Zealand comfortably beating New Zealand in the finals. In the Ladies category, Australia's only defeat was to the SA Invitational team but their constant standard of play ensured they walked away with the Gold medal. In the mixed section, it was all about who was going to take on the Aussies in the final. South Africa and England were closely matched with scores of 24-24 and 34-24 to England, but in the semi final South Africa won the rights by winning 28-26. Australia won the gold final in easy fashion winning 56-16. The Mens category was the section to watch. The South African men defeated Australia in the first match with relative ease. The second leg was in stark contrast to what happened earlier as Australia dished out a 59-19 hiding. Gold went to Australia after a close final with 47-44. The World Cup 7's contest was held from the Thursday to Saturday after the rest day.In the 21 & Under Ladies, New Zealand and Australia fought it out again and the final was decided after extra time with Australia winning 45-43. The Australian ladies were dominant in the Ladies division and as the results show, they were an easy 10 points ahead of the participating teams in strength. The Mens Division was just as close as the 6's but Australia showed their dominace over their South African counterparts with a 56-42 win in the final. There were more draws in the Mixed Division as England and South Africa tried to earn a spot in the final. Australia dominating the final against South Africa 55-29. 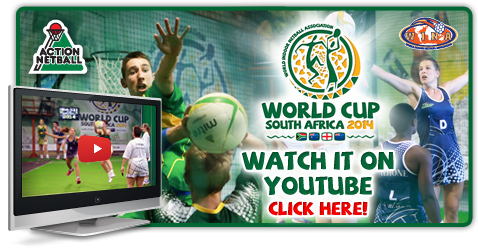 "INDOOR NETBALL WORLD CUP 2014 - VENUE"
Fourways Arena will be the host of an ever exciting Indoor Netball World Cup whereby we plan to set a new benchmark for the staging of an international event such as this. 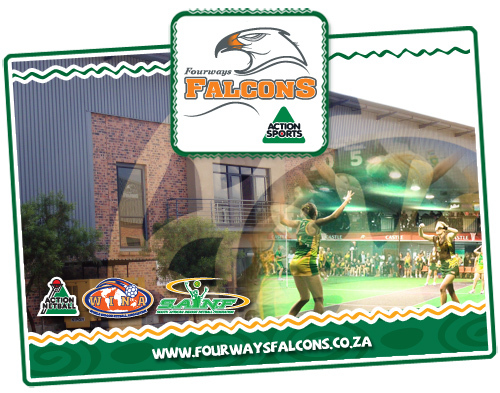 Fourways Arena has been the proud venue of the recent Indoor Netball World Cup 2014, Indoor Cricket Masters World Series 2013, Indoor Netball Tri Nations 2013, Indoor Cricket Junior World Series 2012 as well as the Indoor Cricket World Cup 2011.